If you've been following along for long, you know that I've been doing a LOT of traveling this year. I've more or less got the whole packing thing down to a science (I didn't think I would ever say that). 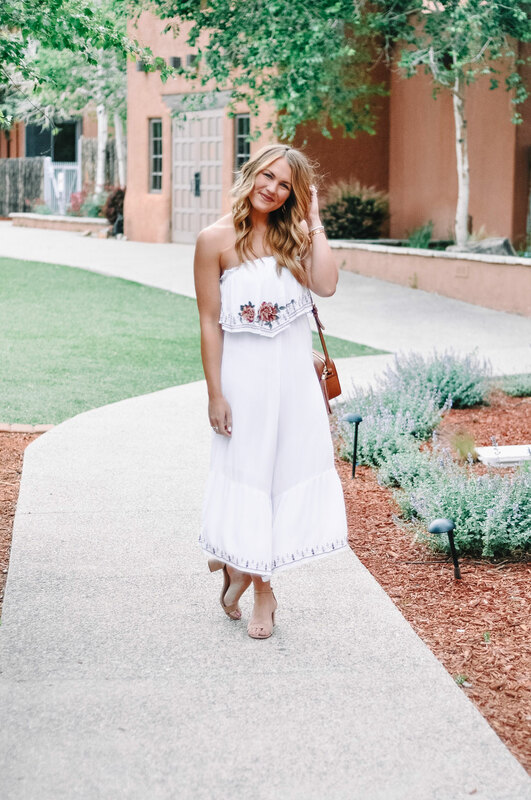 I still struggle with what outfits to bring sometimes, but I have specific go-to travel toiletries and beauty items that I never leave home without. 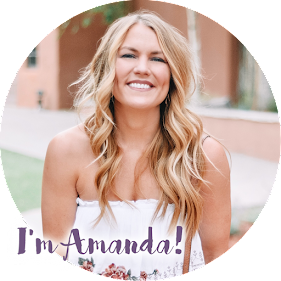 For those of you who don't travel frequently, I know packing can be daunting, so I rounded up a few of my favorite hair and beauty items for you. These are all proven (by your's truly) to work for gals on the go! I never fly without a sheet mask! I apply it the night I arrive before bed and it helps my skin look fresh and happy at the start of a trip. Flying is extremely dehydrating so if I'm not careful, my skin will freak out! This is my all time favorite liquid lip. It is perfect for a day of travel because it lasts for forever but when it does start to fade, it does so smoothly and evenly! There is nothing I hate more than walking around with faded inner lips and an outer lip line that won't come off. I swear by the color Patina and also love Caramello (what I'm wearing in these photos). Like I said above, flying dehydrates the skin really bad. This is the perfect little pick me up to spritz on your face when you get off a plane. It gives your skin just the right amount of dewiness without looking wet and slimy. I also like to use it before bed if I'm feeling extra dry! I try not to wash my hair too much when traveling if I can avoid it, but when I know I'll be washing it, I always bring this along for the ride! 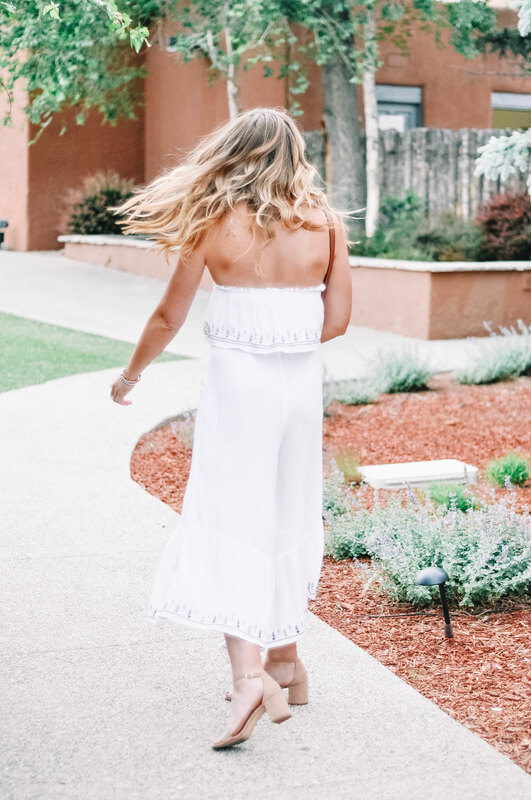 It is like a 10-in-1 type of spray so it protects, heels, detangles and smooths (meaning you don't have to pack a separate product for each of those things). As I said above, I try really hard not to wash my hair when traveling. This little guy saves the day and keeps me looking fresh and clean.....plus it smells good! I use these daily, not just when traveling, but they work great when on the go because they don't have to go in a plastic bag for TSA! I love using a cheek and eye combo palette because it kills two birds with one stone and takes up less space in a suitcase. I have used this one which is budget friendly but I also love this one! I typically apply a self tanner the night before a trip but it can wash off before I make it home again. This travel size lotion really helps extend the faux tan and it keeps me glowing for days! 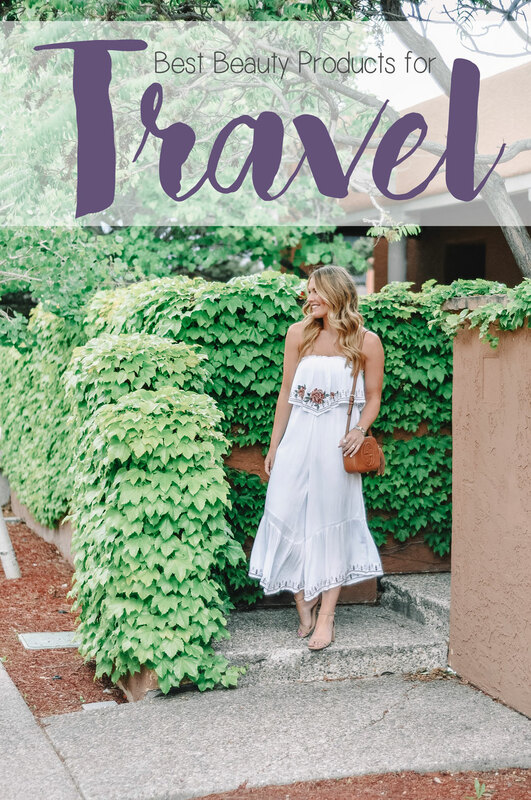 Traveling can be exhausting, especially if you're the go-go-go type of traveler like me! Eye patches help me look good as new, even if I ate and drank too much the night before or spent too much time in the sun/wind. My favorite brand is VIIcode! I can't tell you how many times I've had to pop into a Walgreens or CVS to buy a hand sanitizer when traveling. Especially if you're using public transportation like a subway, YUCK! I've started keeping a hand sanitizer in my travel bag and it really comes in handy. 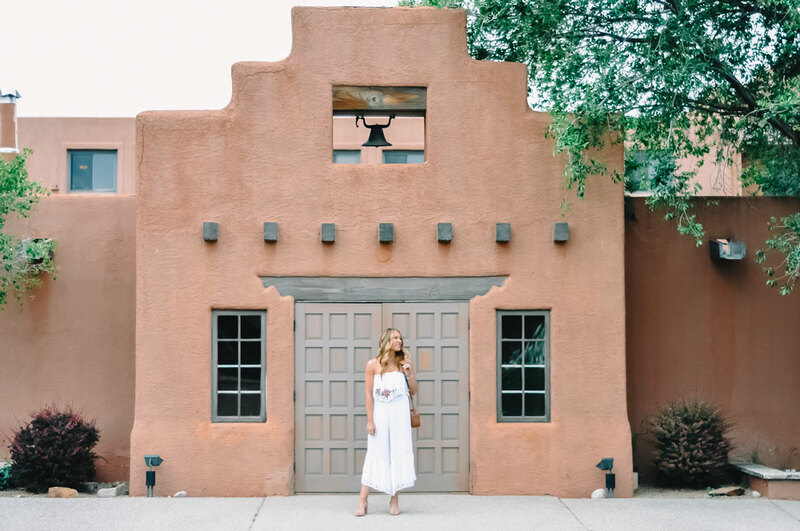 These photos were from my recent trip to Santa Fe - I wasn't planning on using them for a blog post but they turned out so well I couldn't help myself! I love when that happens! I didn't even have this post planned at the time, but I used almost all of the products mentioned above to create this look. 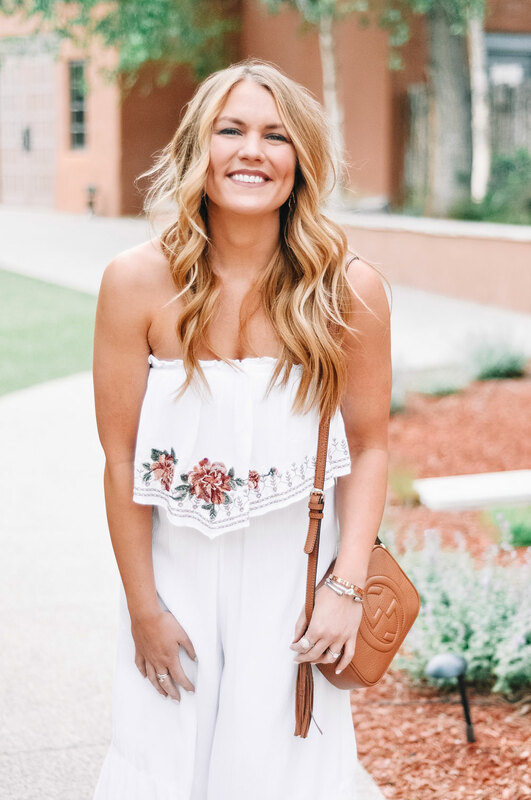 Sidenote: this jumpsuit is sold out in white but it also comes in navy which I LOVE! The navy is much more appropriate for summer weddings (never wear white to a wedding, ya'll). There is a very similar version in yellow which I also love - both of them are on MAJOR sale! Do you have any tried and true beauty products that you always take with you when you travel? If so, tell me about them in the comments! I love sampling new products. I totally missed the post because I'm so focused on that cute pantsuit you're wearing! I love it!